Tacos are great. Do any of you dislike tacos? Of course not. 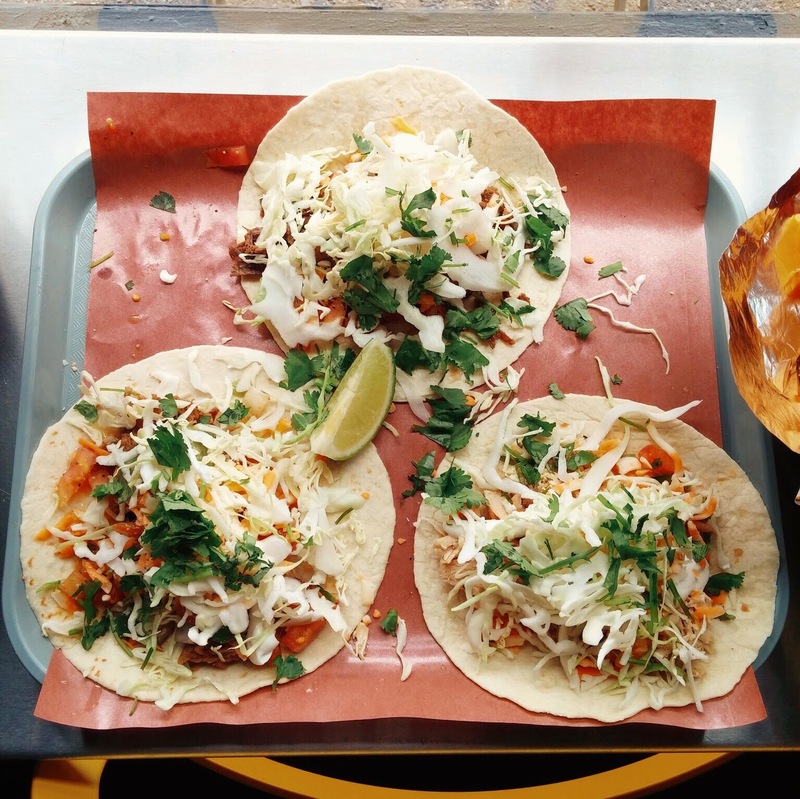 Earlier this year a new Mexican place opened up in the back of Malone’s on Seymour at Pender in Vancouver. The place caught my eye as I drove by late last week. Chihuahua’s has a quasi authentic Mexican menu offering up everything you’d expect to see in a north of the Mexican boarder Mexican joint. Tacos, burritos, quesadillas, and taco salad all with your choice of shredded beef, pulled pork, or chicken. I opted for 3 tacos which set me back $9. One beef, one pork, one chicken. They were all fairly mediocre, generally under seasoned, and all 3 meats were quite dry. For $9 they were very filling so you shouldn’t leave hungry. Overall a fairly forgettable meal and not a place I’m in a hurry to revisit. Walk a few blocks to La Taqueria and thank me later. Contest! 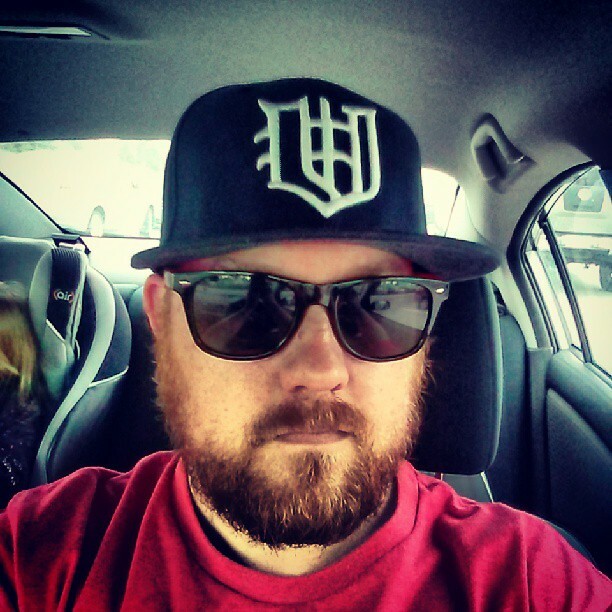 Win a sweet hat from Nine O’clock Gun Co! 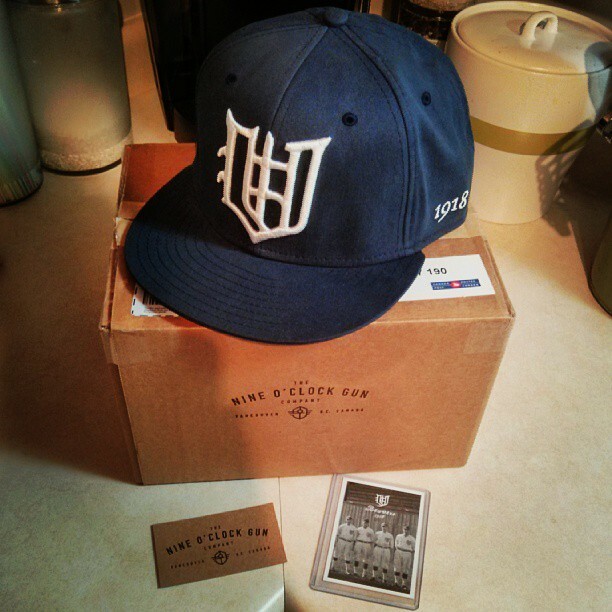 Back in September of 2013 I ordered a hat from a start up in Vancouver called the Nine O’clock Gun Company. 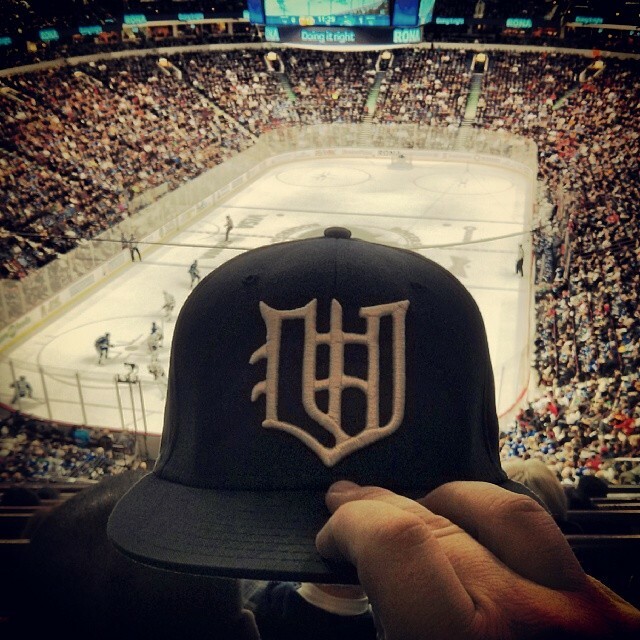 The hat was a tribute to the Vancouver Beavers, a baseball team that played in the Northwest League in the early 20th century. I wore that hat everywhere and everyone wanted to know what it was and where I got it. I took selfies with my hat, I hate selfies. I took my hat to sporting events. I wore it until it was completely trashed. I’ve never had a hat last as long as my beloved Beavers hat. Sadly I had to retire it early this year. Last month the fine folks at Nine O’clock Gun Co. reached out to me to do a give away. They let me pick any hat in their collection to replace my Beavers lid, and I picked the 1911 Vancouver Lacrosse Club hat. I played lacrosse growing up and I still beleive it is the best game on earth. 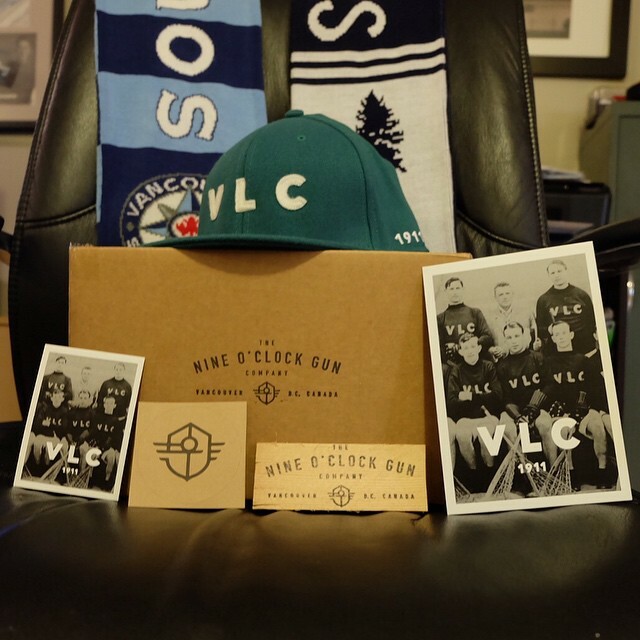 Now you can have Nine O’clock Gun Co. hat of your very own! Simply follow @wflbc on Instagram and LIKE THIS PICTURE to enter. A winner will be chosen at random Friday, April 10th and that lucky person can pick their favourite hat from the NOGC line up! 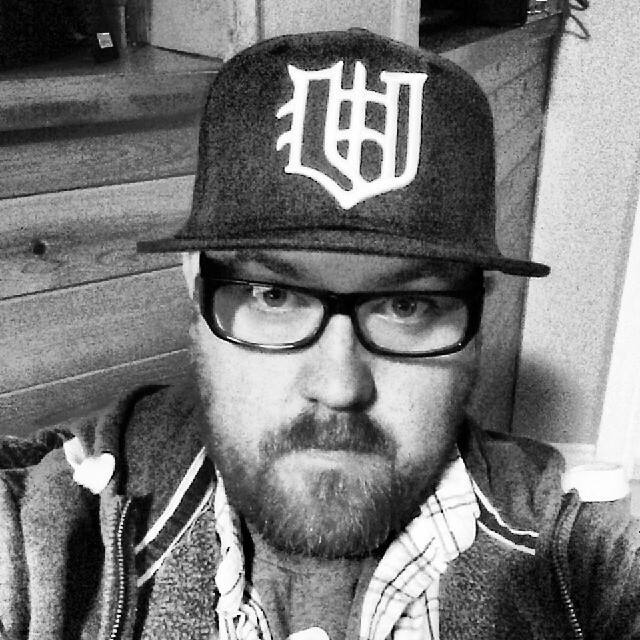 Thanks to the boys at Nine O’clock Gun Co. for the hat, it’s perfect! Check them out on Twitter @nineoclockgun, on Instagram @nineoclockgun and on the web at nineoclockgun.com. You can also find their hats in the wild by searching for the #boomcitybuckets hashtag.